To keep the audience involved in the PowerPoint presentation and pique their interest, use visual cues and prompts. 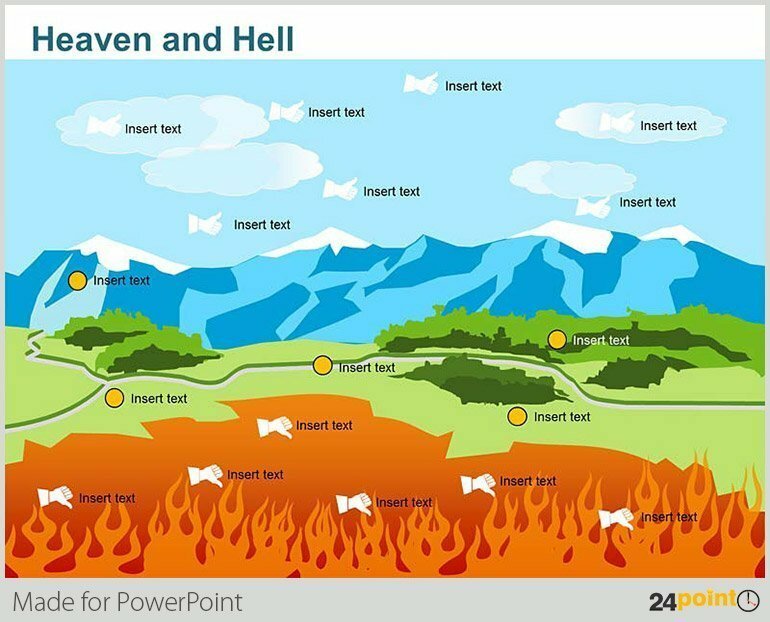 You can use either powerful photographs that express the PPT content points or even a visual analogy. Even a simple, big and bold question mark or an exclamation point on a blank slide will hook the audience’s attention and make them want more. If you need an evocative illustration that can serve as an analogy for business or financial concepts, then buy and download one of 24poin0’s easily customizable illustrations. Read more about using illustrations as analogies for business concepts.